WALLOPS ISLAND, Va. — A powerful “Nor’easter” storm that is hanging off the Atlantic Coast has caused mission managers to push back the flight an additional day. What does Northrop Grumman have in place to handle turbulent weather such as this one? It turns out that systems that are in place to allow the rocket and spacecraft to be transported out to the pad – aid in situations such as this. “Before liftoff, we will release these gripper arms (which hold Antares in place), as we approach launch we then move the transporter erector, which is our umbilical mast, back. 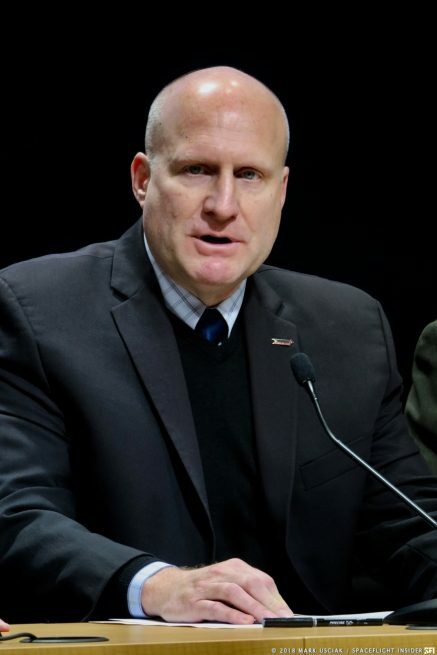 While we’re connected, we just leave that there,” Kurt Eberly, Northrop Grumman’s Vice-President of the company’s Antares Program told SpaceFlight Insider. 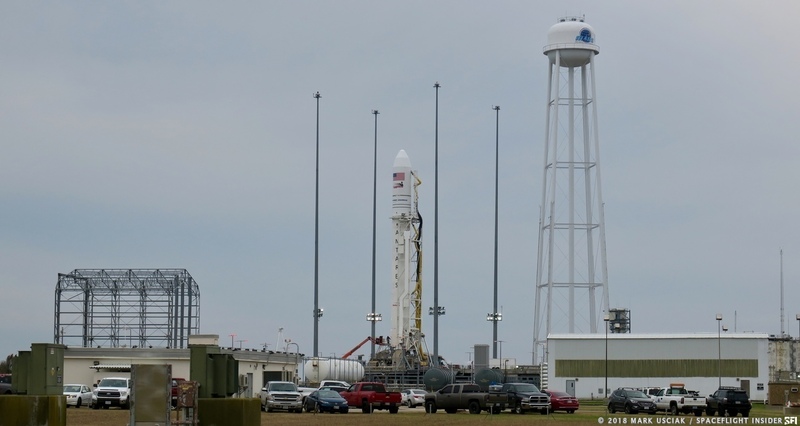 With all of the experiments and other cargo tucked on board the S.S. John Young, keeping that payload safe and dry is another concern that Northrop Grumman appears to be ready to handle. Not everything that aids in Antares’ launch operations is inside the rocket or visible from the pad however, but some of these assets also contribute to keeping the rocket safe. 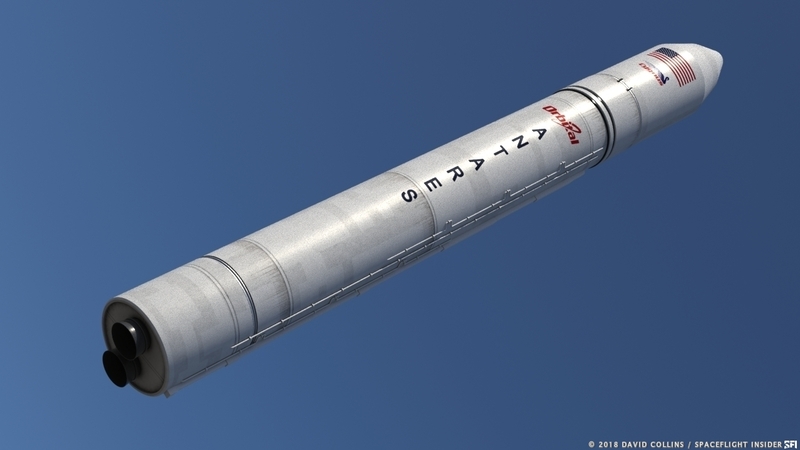 In the end, the massive amount of force unleashed by the two RD-181 engines located at the base of the rocket’s first stage, also help to provide security in the case of inclement weather. Antares uses the RD-181 engine, not the RD-180. That’s half the power. Surprised you could make such a mistake.